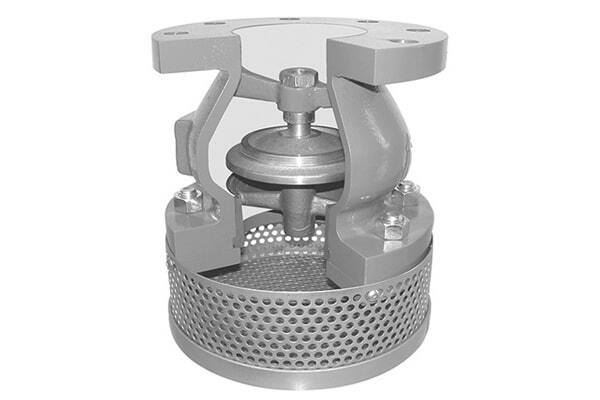 We are distinguished in the domestic and global market as a pipeline basket strainer manufacturer, for top grade basket strainer that has influenced the substantial market worldwide for its efficient performance and deliverables. As these basket strainers are used in the pipeline to protect the pump, meter, compressor from the damage caused by the unlikely foreign matters, is gaining fame as a pipeline strainer in the market. This basket strainer is a combination of the carbon steel body and the stainless steel basket with the small sized perforation, which is placed ahead of the equipment to filter the impurities before the fluid pass through the process equipment. The use of quality tested material and the proven manufacturing practices have helped us to convey best quality pipeline basket strainer. The flanges and face to face end of this pipeline basket strainer is as per the ASME standards and hence ensures complete leak free performance all through. This pipeline basket strainer is available in two different patented designs that are simplex basket strainer and duplex basket strainer sequentially. Both types of the pipeline strainers are available as per the dimensional requirement of the end user. The simplex type is best where short interruption in the flow is possible, and the duplex strainer is best where the interruption in the flow is not possible. Both types are acclaimed in the market for precisely filter impurities and improve the performance of the respective process.